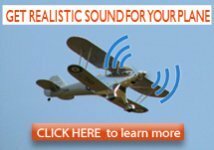 The range of RC model airplane engines available today is huge! It can be very confusing, to the newcomer to the hobby, when he or she is faced with having to make a choice. The prime purpose of these pages is to explain the differences, and hopefully make your decisions easier and pass along a few tips, picked up, over the years. By the way, the O.S. Diamondstar, shown above, is not recommended as your first model airplane engine! Maybe the O.S.46AXII, is closer to your first choice. So, let us make a start, at explaining what this part of the hobby is all about. Glow engines have a simple ignition system that does not require a spark plug-so there are no points, coil or magneto. It does need a battery operated glow igniter for starting only. The igniter makes the element, in the glow plug heat up to a high enough temperature to cause combustion. Once the engine is running the igniter is removed and the heat of the combustion keeps the element hot and thus the engine continues to run. Note that the starting procedure is accomplished at low throttle. To ensure longer plug life do not run at high throttle with the igniter attached. 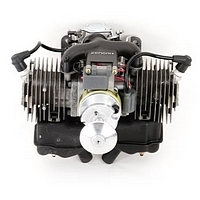 Visit this page for information on 2-Stroke glow RC Model Airplane Engines. 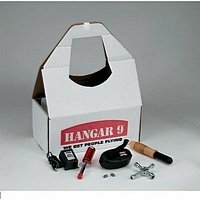 This is the simplest and most popular of all RC model airplane engines. The power to weight ratio is better than the 4-stroke and the most powerful model airplane engines are of the 2-stroke variety. The 4-stroke is more complex than the 2-stroke, but it does make a beautiful sound, especially in the multi-cylinder models. More economical on fuel, but usually a little heavier. This extra weight can be an asset on some short nosed scale models! 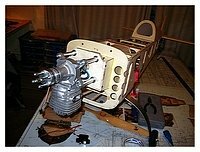 See here for information on 4-stroke glow RC plane engines. 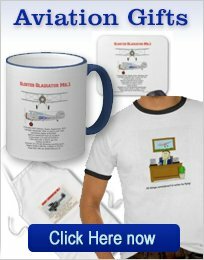 For information on model airplane fuel, visit this page. 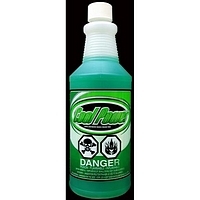 The basic ingredients are discussed as well as the additives that are used to promote longer engine life. Many tips for selecting the right fuel for your application. 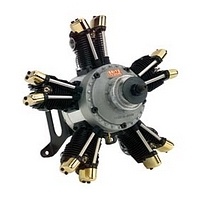 Visit this page for information on gas powered model aircraft engines. The modern, model turbine engine is a marvel of engineering and technology! It is not for the faint of heart or inexperienced! you must have superior hand/eye co-ordination to be able to fly at the speeds possible and a deep wallet! 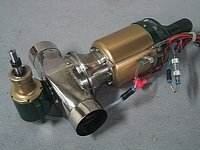 Read here about RC jet engines. 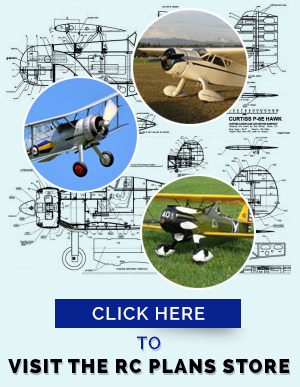 Visit this page for details about RC airplane propellers. 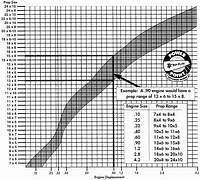 How to select the correct size for your project, along with how to balance the prop correctly, so as to keep vibration to a minimum. Would you like to try a 3-bladed prop? Here you can find out how to select one for your needs. 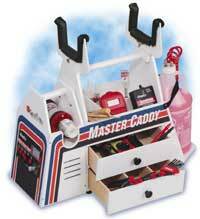 The Great Planes Master Caddy is a good flight box with a lot of great ideas, and you buy it in a finished state. For full information, visit this page. 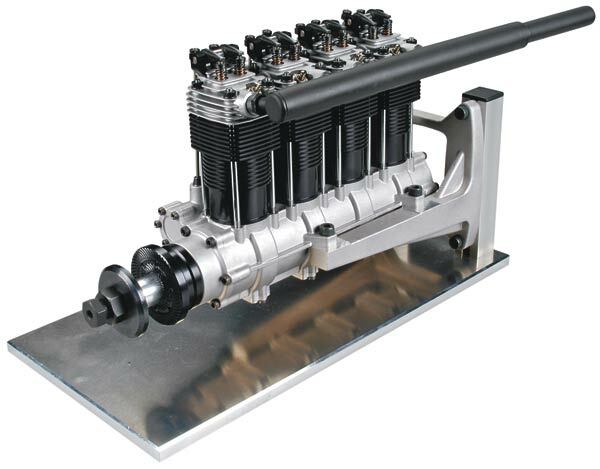 Here you will find information on RC airplane engines: The support equipment required. 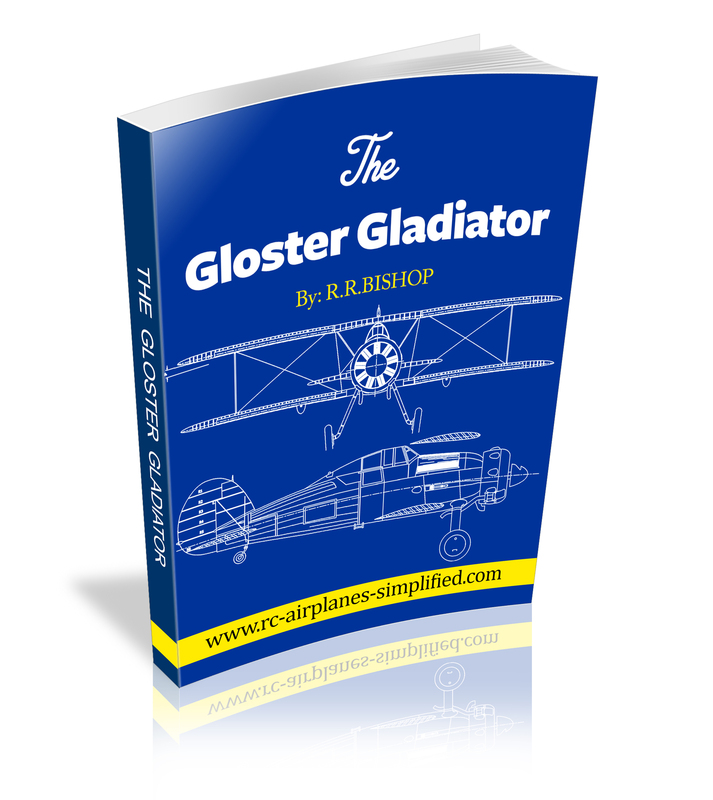 This page takes you from the very basic beginnings to the full fledged expert status in support equipment for the glow and gasoline powered RC aircraft. 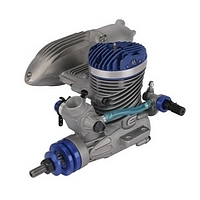 This page will show you how to install RC engines. Whether you are building from plans or an ARF, this page gives you all the information required to accomplish this essential task.